Stop number four on our #MonsterConfidence tour was Bristol. On November 16th, Just Eat welcomed us and 33 girls for a day of confidence building. 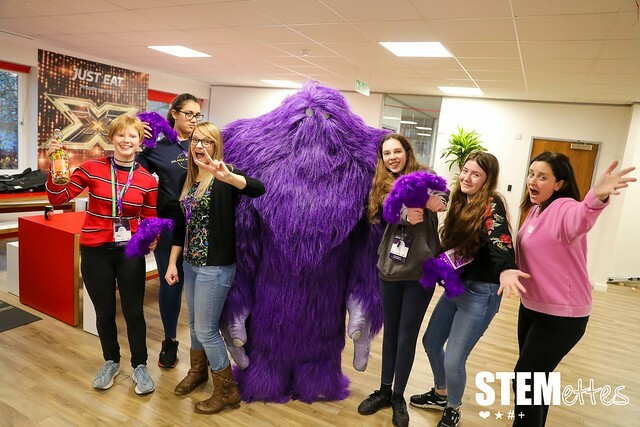 Bristol #MonsterConfidence is almost ready to begin at the @JustEatUK #bristol offices! 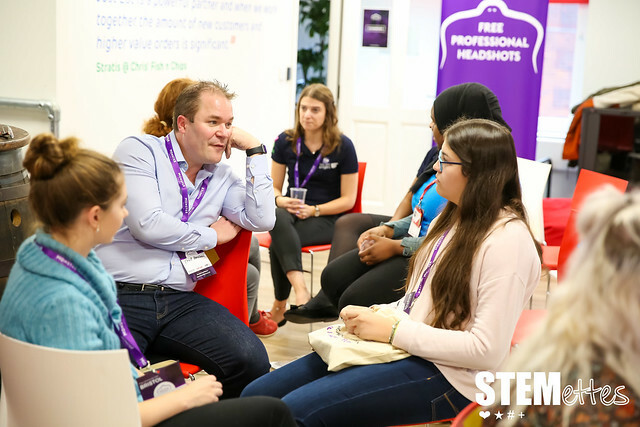 Girls rated the event a strong 9 out of 10 and one girl commented that she had learnt ‘Confidence skills for presentations and I’ve learnt that there are a lot of passionate, strong women who have made it in STEM and are being “badass” – everything I now inspire to be’. Head over to our Flickr for more pics!